I love that my ottoman is a unique piece of furniture. It has already been a "conversation" piece. It has personality and reflects my personality. The color is just as it appeared in the picture, and it is the perfect complement to my living room. 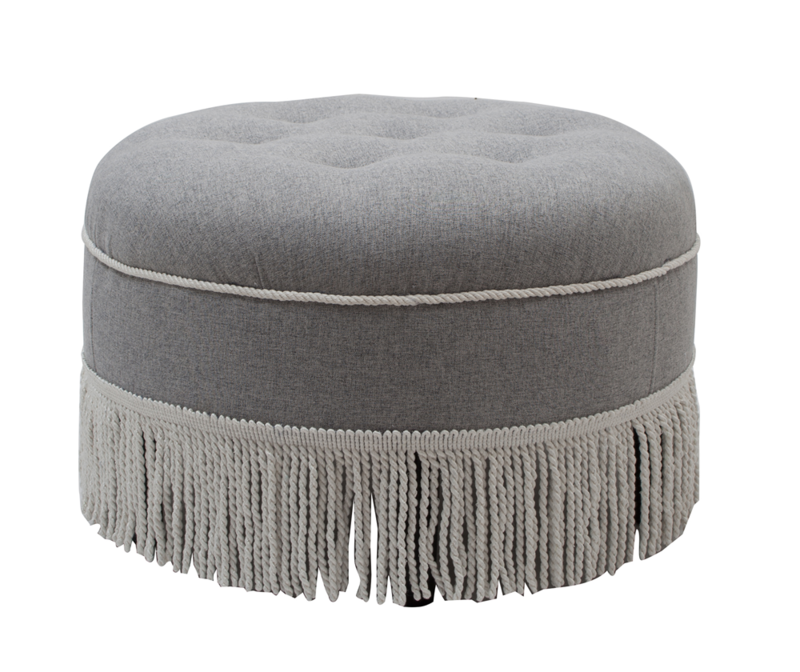 Gorgeous ottoman. I got it for my nursery. Only downside is that it came with no instructions and so it took me a while to figure out that you have to remove the caps from the legs so you can screw them in. Otherwise, I'm very happy with my purchase. 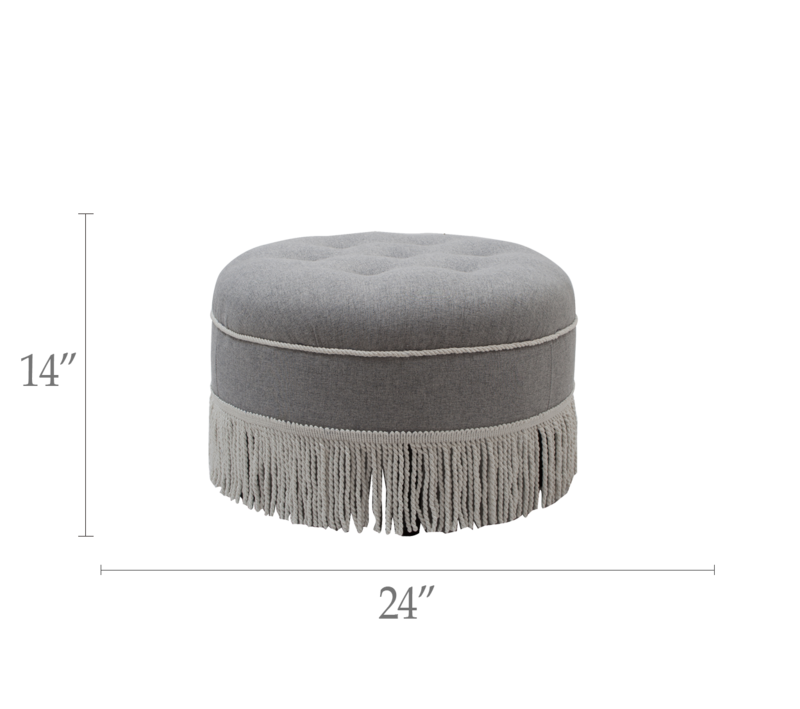 Really nice ottoman. Its a good size and seems well made. Color and fabric are nice. I have it in my walk in closet and it doesn't take up too much space.